Tigi Software has finally updated Filza file manager for iOS 12.1.2 and below firmware versions. Here’s how you can download and install this file manager app on your iPhone and iPad. What is Filza file manager? Why is a file manager useful? 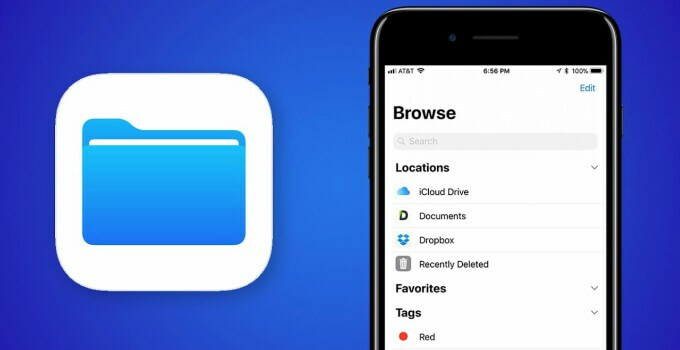 Filza is a file explorer designed for rooted or jailbroken Apple devices (iPhone, iPad, and iPod) running the iOS operating system. It is developed by Vietnamese developer Tigi Software. 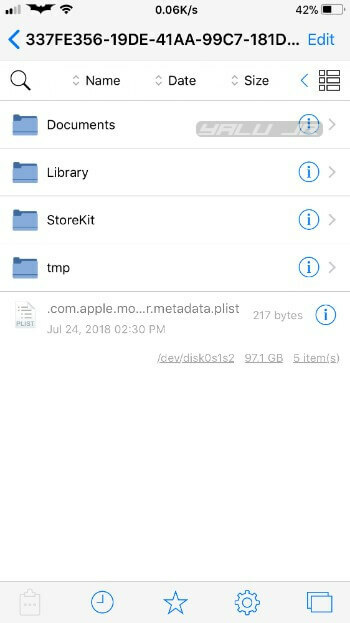 There are plenty of file managers available on the App Store and all Apple devices running iOS 11 or above come with the stock Files app. However, none of them are as powerful and in-depth as Filza. And that is the reason why this file manager is an integral part of every jailbreak setup, no matter the firmware version. There are plenty of methods to get this file manager up and running on your device. In this tutorial, we will deal with two of the most popular and user-friendly ones. Using a jailbreak file manager, you can easily customize various components of the user interface by editing system values. For example, you can change fonts, customize icons, etc without using any kind of tweak. It works exactly like those Windows hacks that you can apply by modifying registry values. Here’s a comprehensive list of filesystem hacks and customizations for iOS 11. File manager or explorer also allows you to downgrade apps to an older or legacy version by altering some strings and values. Developers often remove features and replace them with something else that a wide majority of the users may not like. 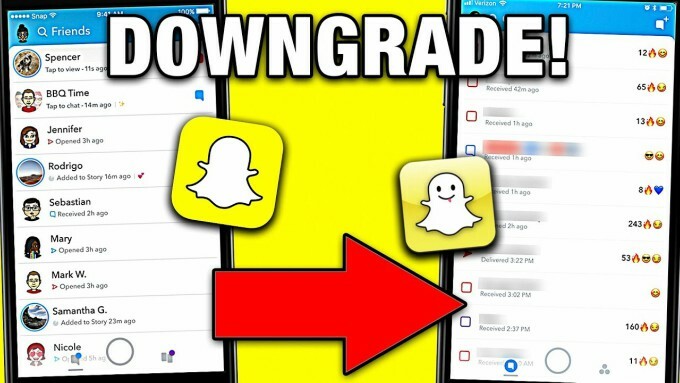 For instance, Snapchat’s latest user interface was an absolute disaster, forcing a lot of users to downgrade. That’s where the Filza file manager comes in. You can use it, along with an app manager, to downgrade an App Store application to an older version that has your favorite features and is less demanding hardware-wise. File managers also let you install Debian packages (tweaks), just like Cydia. This feature, as of this writing, is not functional on iOS 12 but works just fine on iOS 11 and below firmware. Installing Debian packages via Filza is relatively simple and comes in handy when you want to install a legacy package that’s not available on any Cydia repository. v3.2.5 – Terminal and Debian package installation support, crashing fix on certain devices. v3.2.1 – Fixes crashing issue on some devices on rootlessJB, v3ntex integration, and better jailbreak detection capability. iOS 12 version doesn’t let you favorite folders and is unstable on certain device and firmware combinations. Also, write permission is available only inside the var folder. iOS 11 version is fully stable. iOS 10 version is fully stable. Cydia Impactor works only with files in IPA format. If you already have an IPA file available, you can get started with this method. As of right now, this is the only method that works with iOS 12 jailbreak. 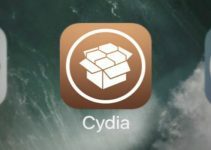 Step 1 Download Cydia Impactor from this link and launch it. Step 2 Grab the latest Filza IPA file using the download link given above. Transfer it to from your Downloads folder to the desktop for quick installation. Step 3 Drag this file over to Cydia Impactor’s window. Step 4 Enter your Apple ID credentials (username and password) and wait for the installation to finish. Step 5 Once the installation finishes, go to your home screen and launch the file manager application. The Cydia installation method works well if you already have a fully functional jailbreak like Electra. It will not work for users who rely on barebones jailbreak tools like rootlessJB that lack a dedicated package manager. Step 2 Add Tigisoftware’s repository (http://tigisoftware.com/cydia/) to the Sources section. Step 3 Go to the Search tab and type “Filza”. Step 4 Select the very first that pops up and tap the Install button. Make sure you are downloading only via Tigi Software’s repository, not a third-party pirate repository. While third-party sources are largely safe, they often distribute older versions that may cause stability issues. Step 5 Open the file manager from your home screen. This tool is not available for iOS 12.2 or above. is it compatible ipad air (A7)? Yes, it’s compatible with iPhone SE. 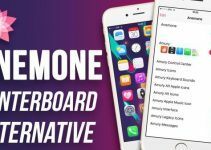 Can i install this on iphone x that has been jailbroken by rootlessjb3? The filza will work without integrated exploit? I mean, as long as im jailbroken, filza will work right? Yes, Filza will work as long as your iPhone X is in jailbreak mode. Hi, compatible IPhone XR. ? this is compatible with IPhone Xr. ? No, it’s not compatible with iPhone XR.